We don't let rain get the best of us here at J Morgan Flowers! 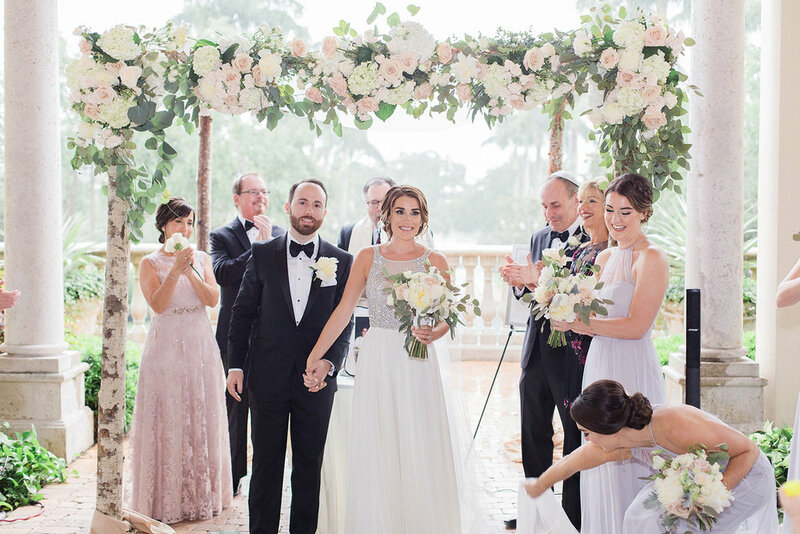 With the fabulous staff at Mirasol Country Club in Palm Beach truly going above and beyond for our clients, it was impossible to not have a stunning wedding! Thank you to Thompson Photography for these images that truly capture this sweet couple and how important family and having a great time is! Watt ? Gorgeous NFL couple destination wedding in Miami Beach!